Ironsight New First Person Online Shooter launches in early 2018, gamigo AG secures rights for North America and Europe . Duel of Summoners : The Mabinogi Trading Card Game comes to Steam for PC on Tuesday, Sept. 26! 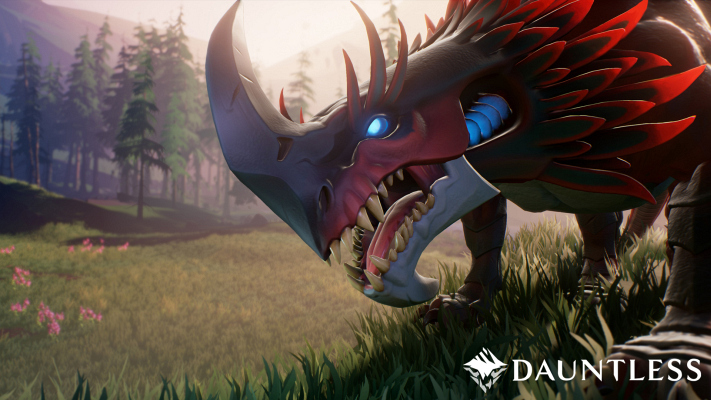 Phoenix Labs Launches Dauntless Closed Beta . 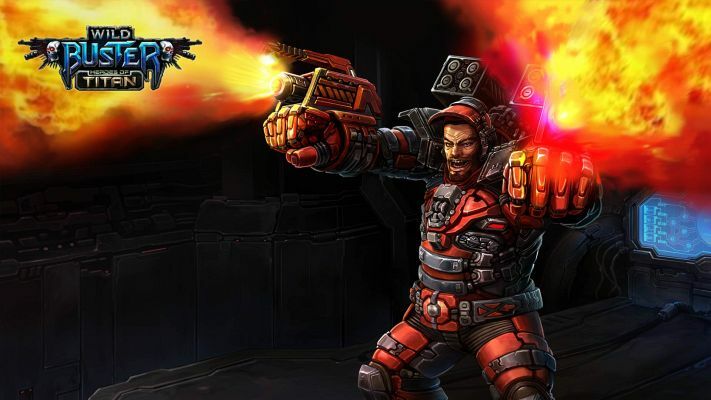 InselGames reveals its cooperation with developer Nuri Works to bring the Sci-Fi Action-MMORPG ‘Wild Buster: Heroes of Titan’ to Western markets in Q4 2017. 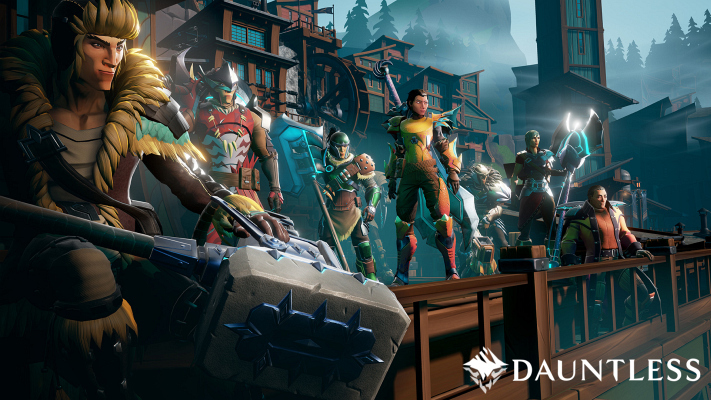 Sign up Free or Join the Founders Program to get Exclusive Gear and Instant Access to Closed Beta Starting August 29 . 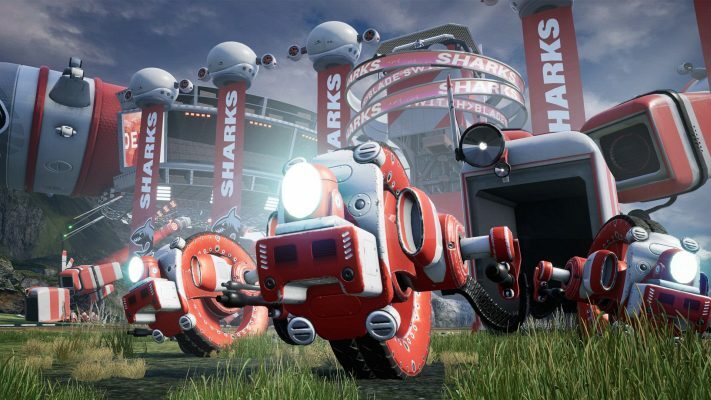 Lucid Games proudly announces the official Closed Beta for Switchblade , a dynamic new vehicle action game for PC and PlayStation 4, developed using the power of Unreal Engine 4. 37Games is proud to announce, in collaboration with Paizo Inc. , its newest game Pathfinder Duels . 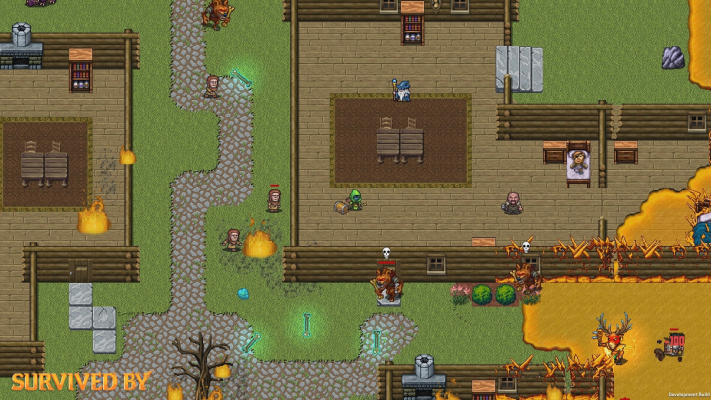 Fusing Permadeath with a Bullet Hell Spin, New Retro-Inspired Gem Will Debut This Friday at PAX West. 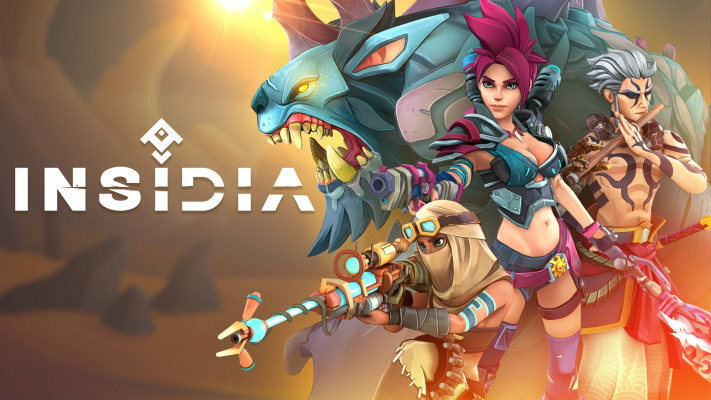 INSIDIA a post Apocalyptic Online Hectic Turn-Based Game in Two Weeks! 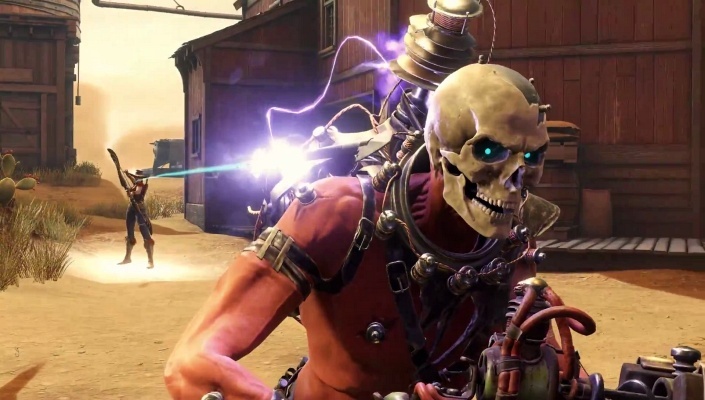 PvP Mayhem Start on September 7th.